On April 22nd, a small van-sized asteroid touched down in the Sierra Nevada mountains. Naturally, NASA and wants to collect the fragments to learn more about the chemical composition of the asteroid. 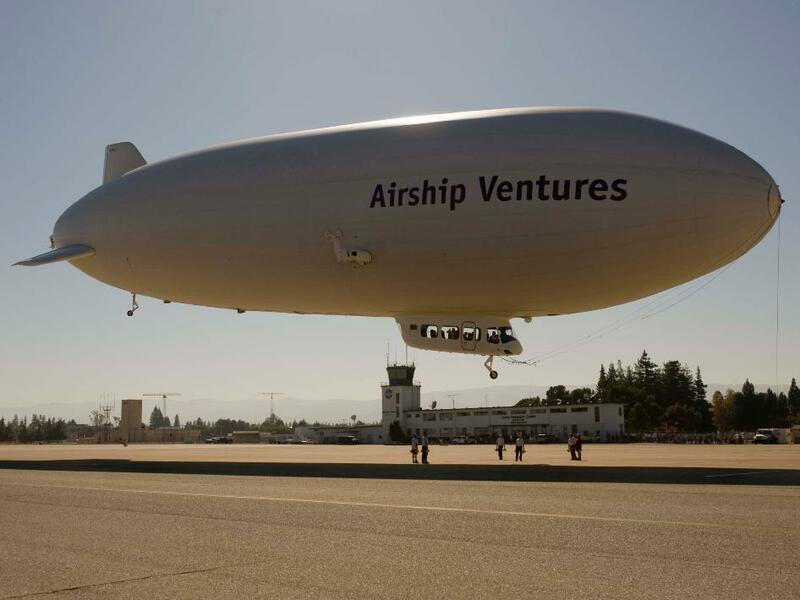 Their choice of vehicle for the taks is particularly interesting - who would expect a high-tech organization like NASA to use an airship chartered from Mountain View, California-based Airship Ventures? The airship is equipped with high-tech optics that let the scientists scan the mountains for any sign of the fragments. After a potential location has been found, the crew radios the ground teams with the location to check out. So far, over 12 potential sites have been marked, but only 2 have been reached by ground teams. The largest fragment collected so far weighs only 0.7 ounces, which is why NASA believes there are much bigger chunks out there. Unfortunately, time is not on NASA's side. The more the fragments are exposed to the elements, the further its chemical composition degrades, and that's what fascinates researchers the most because it can help NASA and other astronomers learn about the asteroids in Earth's orbit and how they originally brought certain elements like carbon to the Earth's surface.